Life is a continual process of change and discovery. This inspiring collection of poems expresses one man’s response to his own life experiences. After a successful teaching career, author Ken Simpson overcame depression and became a cancer survivor. His poems reflect what he has learned about beauty and ugliness, corruption and violence, happiness and spirituality, and love and fallibility. From poems about his love of the sea to his travels in Europe to his humorous experiences as a teacher in the 1950s, Simpson shares his most intimate life lessons. 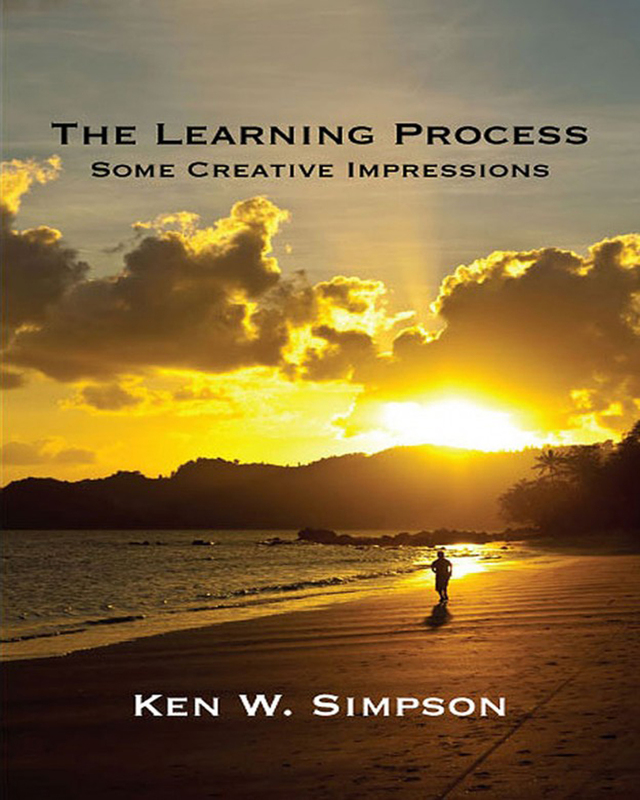 Inspired by nature, nightmares, and even music, Simpson has compiled The Learning Process as a way to teach readers about the importance of relationships and sharing one’s experiences with others.